I’m careful about keeping my equipment clean and OP/Tech’s new double lens mount cap system seems like it might help photographers protect their valuable glass. 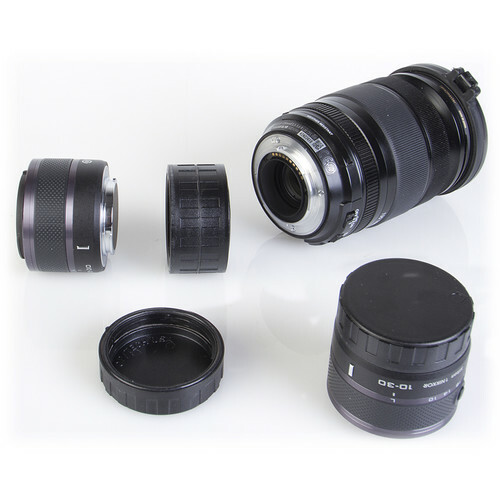 The built in protective O ring should provide a good seal to keep dust/moisture out of your lens mount better than a stock cap and the double sided design could help with switching between lenses quickly if you keep the inside of your bag very clean. The OP/Tech double sided lens mount is currently available for preorder at B&H Photo. This entry was posted in Accessories. Bookmark the permalink. Trackbacks are closed, but you can post a comment.